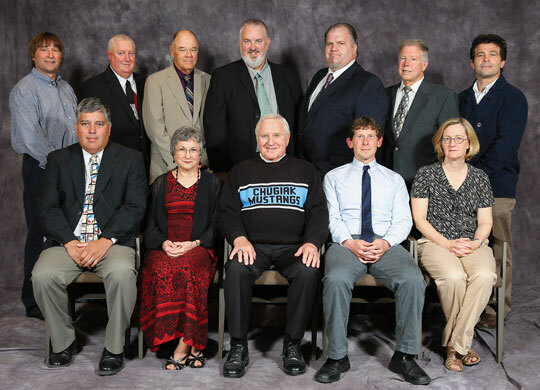 The Alaska School Activities Association announces the Class of 2012 Alaska High School Hall of Fame. Ten individuals and two organizations will be inducted into the Hall of Fame during a ceremony on August 5, 2012 5:00pm at the Howard Rock Ballroom, Sheraton Anchorage. Categories include student athlete and students who participated in fine arts and academic activities. Other categories include coaches, advisors/directors, administrators, officials/adjudicators and major contributors.